This is really great! So glad you did this. I was thinking it just might be something my husband can watch and see a little about what I do in class. 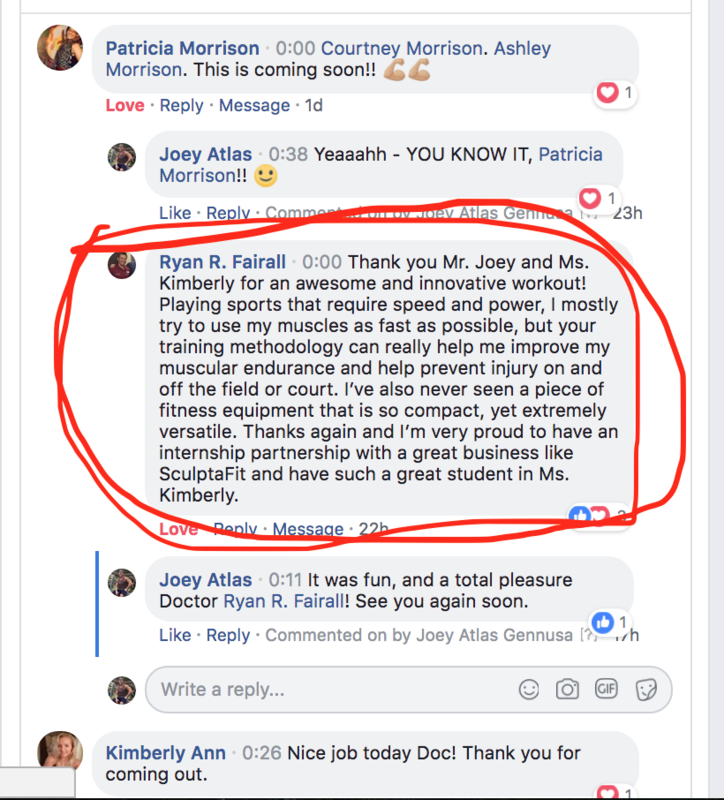 So, I am really looking forward to getting my SculptaFit. I have to admit, it is getting a little concerning and discouraging as most of the videos you are showing are “advanced”. 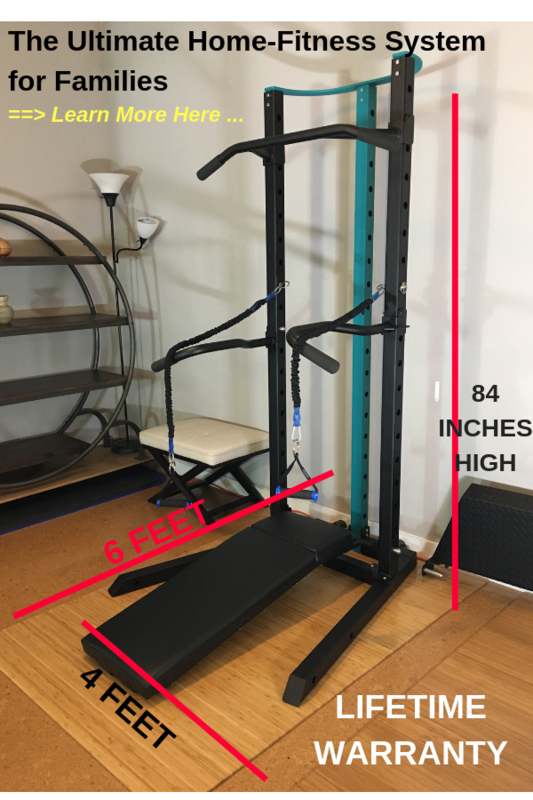 I don’t know where I will come in as far as beginner to advanced, (my guess is somewhere in the lower intermediate range), but it sure would be GREAT to see a video workout at the lower levels so those of us who aren’t past bodybuilders can really believe this is going to be for us. Please consider filming one at a beginner/intermediate level. Thanks! More exciting updates about YOUR Founder’s SCULPTAFIT Home-Gym System Package coming VERY soon – stay tuned! Hi Merced – for liability reasons I am unable to do this type of specific coaching here on the blog. If you’d like to be guided in a private 1-on-1 program by me, let me know and we can look at when I may have a spot opening up in about 2 weeks.